The fun frolic vibes of wedding enlighten stimulation in each and every person. 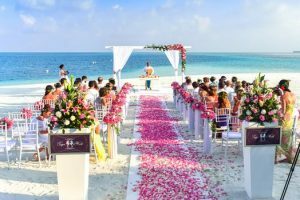 People excitingly incorporate each phase allied with the wedding such as selecting wedding cards, making the bride more attractive, decorating the sweets with dry fruits, preparing for the dance for the event etc. Among these beautiful moments, there is one chapter of bridal mehandi event too. People, in India, greet this phase with gratification and glee. 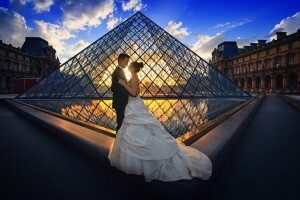 Today’s brides have become more conscious. They simply don’t apply Mehandi till the arms like past histories. Instead, they check out for the most modish and trendy mehandi designs which are unique and depict their love story in the form of henna. This article will narrate most of the gorgeous bridal mehandi designs which can be thought of for the brides with classy taste. 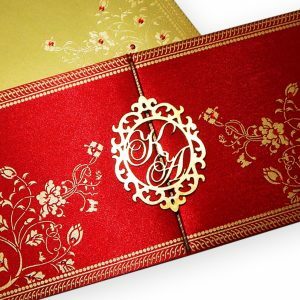 A sweet and short narration of your most favorite city touch can become a part of the mehandi design. These days, brides love the henna description of buildings and monuments on their hands. This is not only unique and fresh content but also stylish and smart appeal. Currently, many mehandi designers create few parrots on branches in the mehandi designs. This looks pleasant to the eyes and is adored by parrot lovers very much. Some traditional and scripture loving brides even get fascinated by having shlokas written in Sanskrit on their hands. This is another unique form of showing respect and affection for the culture. This is trendsetting and loved by those brides who have fallen in love with Disney world. Brides are having images of Jasmine and Aladdin in the form of henna on their hands along with little other Mehandi decoration. Mehandi looks stunning as much on hands as on feet. And the tradition of having mehandi designs on feet is equally significant. These days, brides are seen with having maps of henna design on their feet. One of the interesting trends right now is considered to Mehandi caricature. Brides have images of their own or caricature designs on their hands and feet which again gives the charming and likable feel. A new tradition has formed of having a henna design with love poems or slogans or simply things like – “Save The Date”. 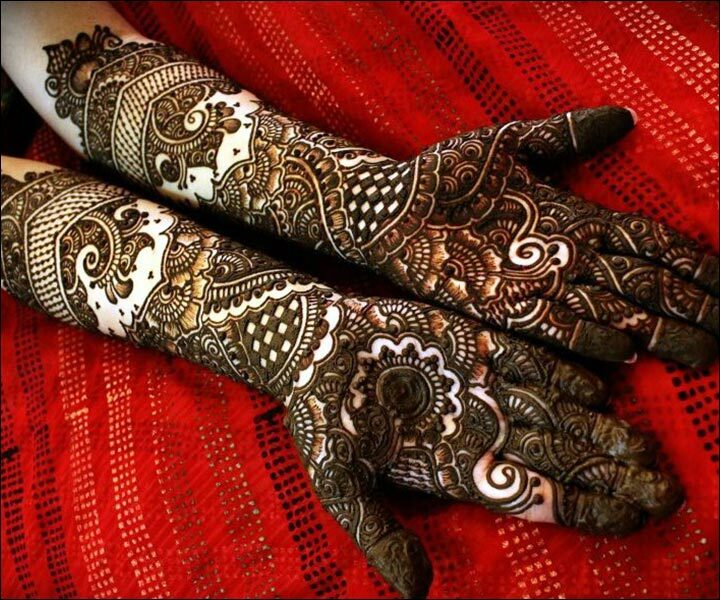 Brides are appreciating these kinds of effects on their hands in the form of henna designs. Symbols which are remarkable and respected the most in the tradition such as – “Om” or “Onkar khanda” are created on the hands of brides in order to offer respect and love to the culture. This is again one interesting form of art to show deep affection and allurement to the animal or bird. Images of dogs, peacock, rabbits etc in the henna design are many times seen on the bridal hands. People who are very much fond of animals or birds apply this type of texture in their hands. The world of Mehandi designs does not complete here. It is vast and versatile. 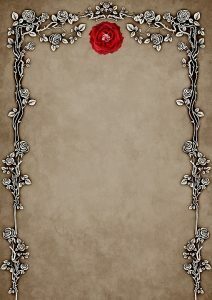 There are a plethora of Mehandi designs from shading effects to floral effects. A long-lasting mehandi design is one that speaks a thousand meanings.